Congratulations to the 3 winners of the Yonex / Tennisonline 2016 Competition ! The 1st prize of a Yonex DR 100 Lite racquet was won by Anke Burger of Montagu. 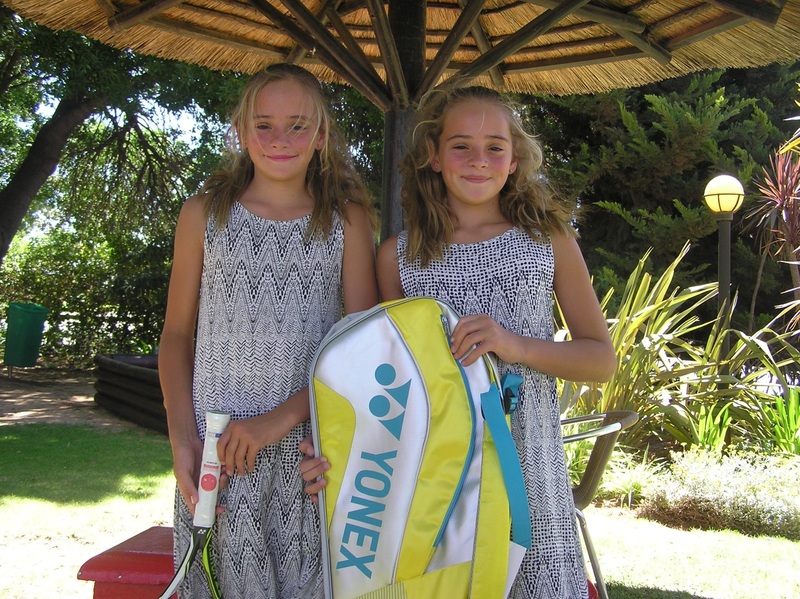 The 2nd prize of a 6 racquet Yonex tennis bag was won by Danielle Burger, also of Montagu, and yes, the twin sister of Anke ! 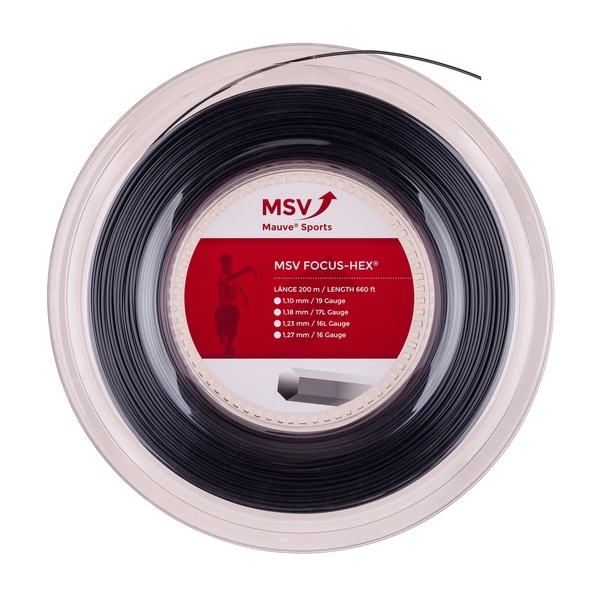 The 3rd prize was won by Wade Hermanus, and he won a selection of MSV Sport tennis strings and grips. Anke and Danielle Burger from Montagu.